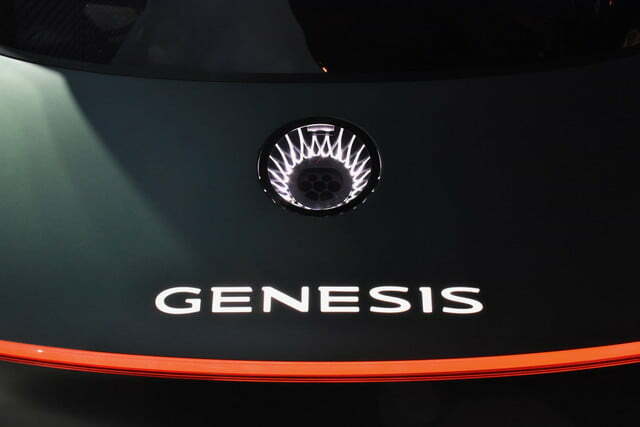 In just a few years, Hyundai’s Genesis luxury brand has developed a respectable lineup of sedans. 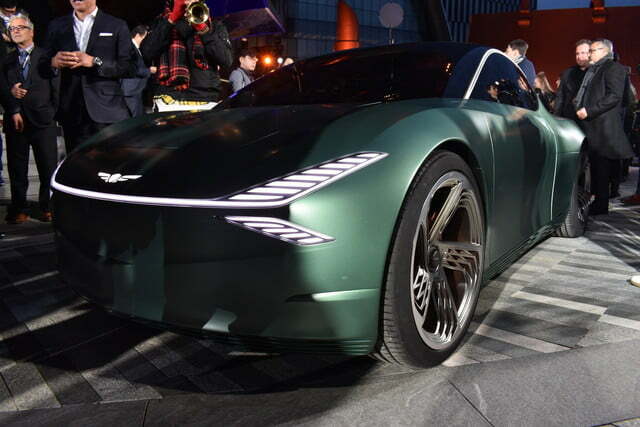 But at the 2019 New York Auto Show, Genesis displayed a very different kind of vehicle. 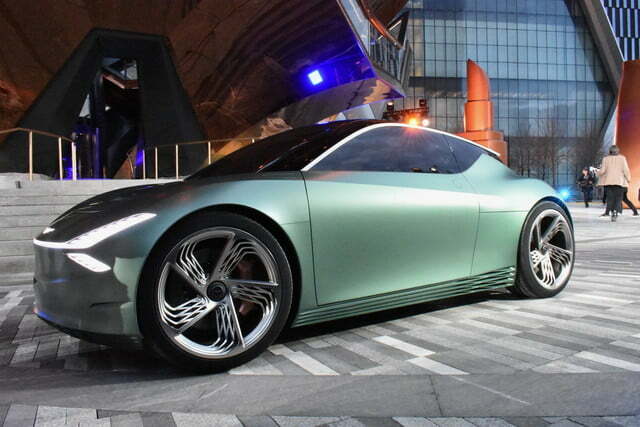 The Genesis Mint concept is a small electric car designed for city driving. 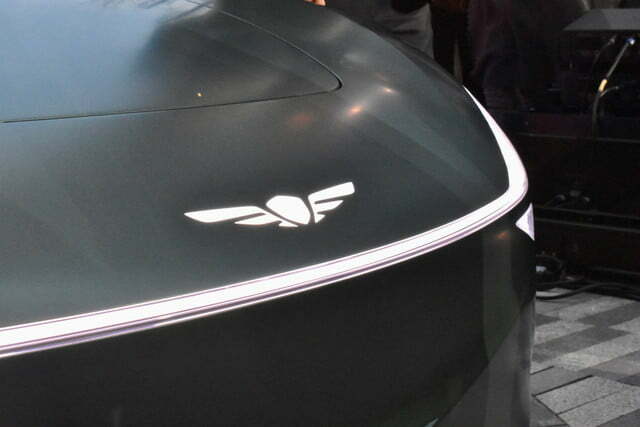 While it isn’t production ready, the Mint shows what a smaller Genesis model could look like. City-focused cars tend to be tall and narrow, trying to maximize interior space while minimizing the vehicle’s footprint. Just look at the BMW i3 and Smart Fortwo. 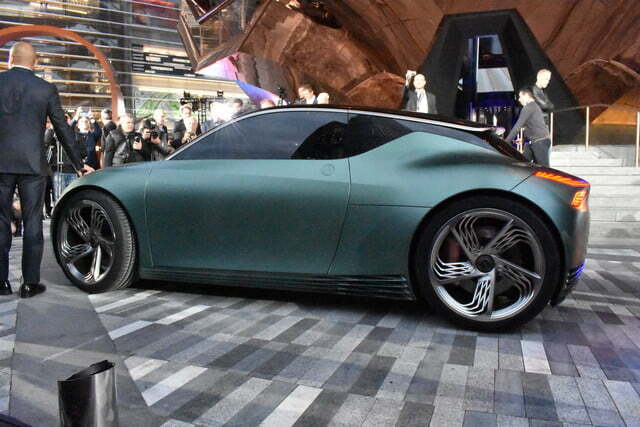 Genesis tried something different with the Mint concept. It’s small, yes, but also low and wide. 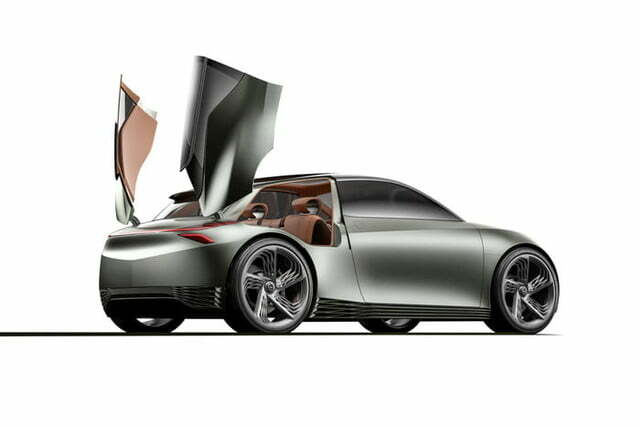 The body is also tapered front to back, going from a wide, imposing front end to a pointed tail. Instead of a traditional hatch, two vertically-opening doors allow access to the cargo area. A design like this probably wouldn’t be very practical in the real world, but who needs practicality when you’ve got style? 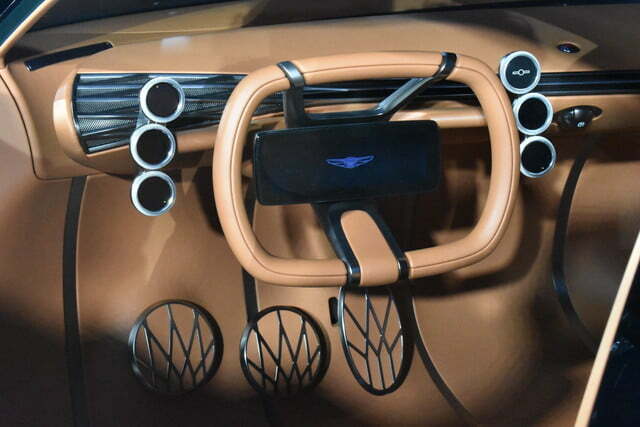 The interior is equally unusual. The oblong steering wheel gets its own embedded screen, and is surrounded by six additional screens. It’s hard not to look at this setup and think of Chinese startup Byton’s concept cars, which also place screens in the steering wheel. But it’s unclear if this approach would actually be easier to use in the real world, or whether designers are just trying to show off how good they are at cramming screens into car dashboards. 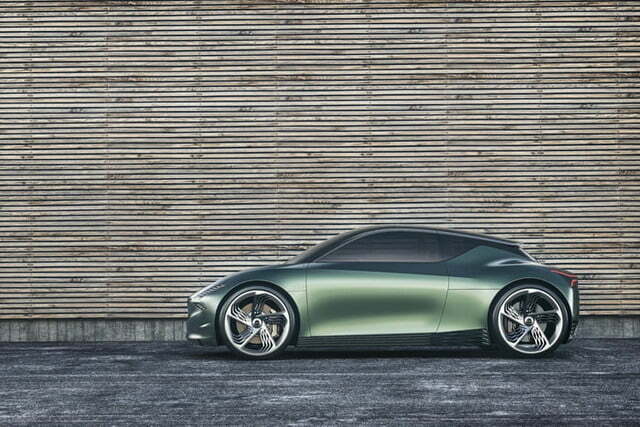 The Mint’s battery-electric powertrain delivers up to 200 miles of driving range. 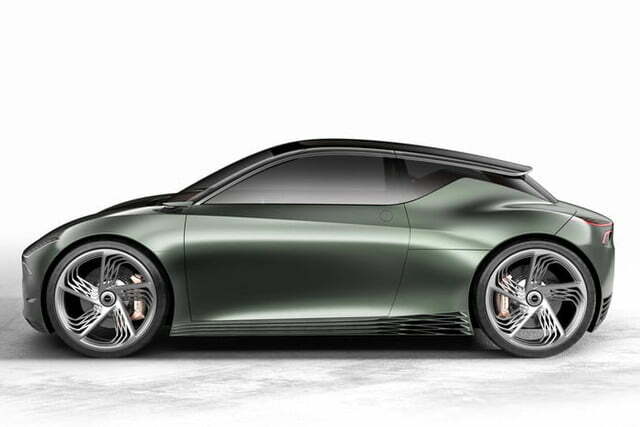 It’s compatible with 350-kilowatt fast-charging technology, but Genesis is keeping the rest of the car’s specifications (like its horsepower and torque outputs) under wraps for the time being. If the Mint concept, or something like it, were to go into production, its most direct competitor would be the BMW i3. Like the Mint, the i3 was designed for use in cities. 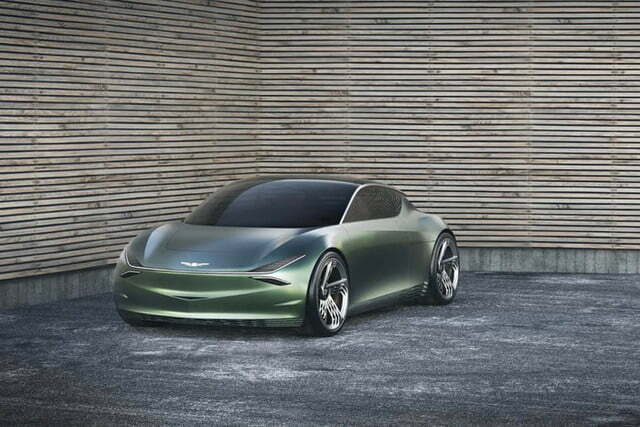 But the i3 hasn’t exactly created a wave of luxury electric city cars, so it’s surprising that Genesis would design a concept car for this niche. 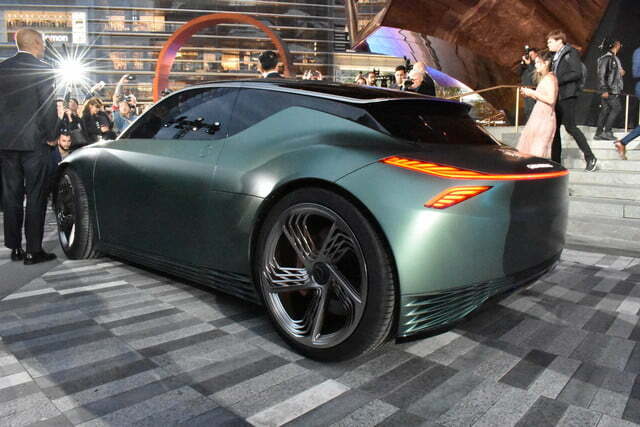 Most other luxury automakers are focusing on larger electric cars to rival the Tesla Model S and Model X. 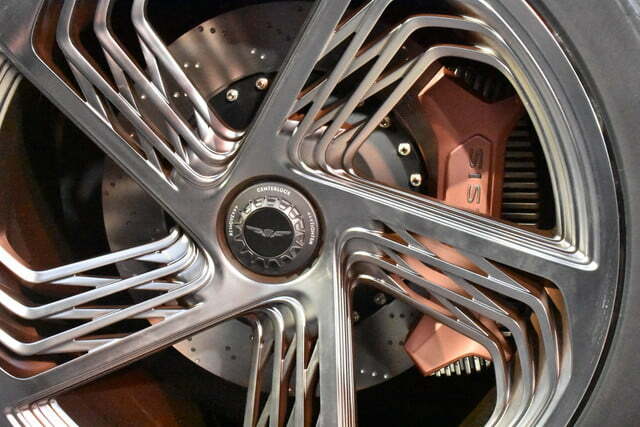 The Genesis Mint concept isn’t destined for production, however. It was just an excuse for designers at Genesis studios in North America, Europe, and Asia to collectively flex their creative muscles. 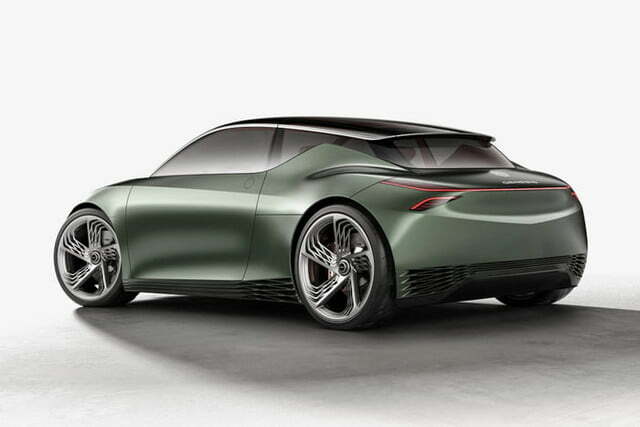 The next new production model from Genesis will likely by an SUV, possibly borrowing styling cues from the GV80 concept. 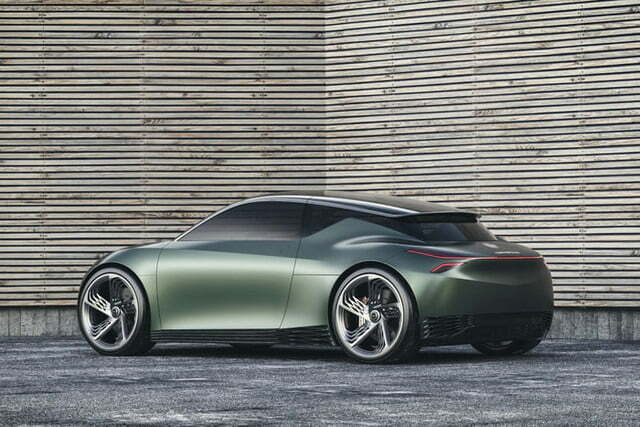 We’re still hoping for a production version of the Essentia electric supercar concept Genesis brought to the New York Auto Show in 2018.